If you don’t pay for prescriptions you may be able to receive advice and be given medicine for a range of minor ailments, free of charge, on the NHS, without having to visit your doctor first. If you have a minor ailment like one of those listed below, visit your local Badham Pharmacy and ask to speak to the pharmacist. You don’t need an appointment so you’ll get seen much quicker than waiting for a doctors appointment. 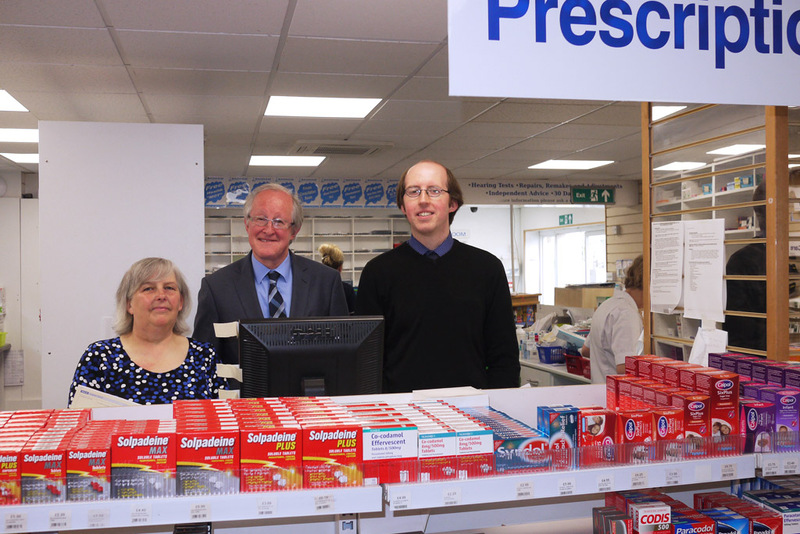 If your ailment requires medication and you’re exempt from prescription charges then our pharmacist may be able to provide you certain medication for free. Even if you do pay for your prescriptions it is often cheaper to buy minor ailment medicines over the counter rather than pay a prescription charge (currently £8.60 per item). We recommend that you speak to your Badham pharmacist who can advise you on if the minor ailments service could be suitable for you and members of your family, because this is an NHS service which is available in all our pharmacies. Think Pharmacy First. If you have a minor ailment, go to your local pharmacy and ask to speak to the pharmacist. You don’t need an appointment, and the pharmacist will be available throughout the day; much quicker than waiting for a doctor’s appointment. The pharmacist will then have a short consultation with you to discuss your symptoms. And if there is something suitable, the pharmacist can then give certain medicines for free to help with the symptoms if you don’t pay for prescriptions. Even if you pay for your prescriptions, it is often cheaper to buy minor ailment medicines over the counter rather than pay a prescription charge. Your pharmacist can provide treatment for babies and children for some common conditions. This includes nappy rash, colic, teething, and mouth ulcers and head lice. If the pharmacist thinks that a prescription is needed, they will refer you back to the GP. It is likely that the pharmacist will need to see the child to make sure the correct treatment and advice is given.